genuine curiosity, and formidable tenacity. The shared knowledge and passion that this world-class group of coaches and racers share for ski racing is unmatched. Normally, a camp of this quality is only offered at the highest levels of ski racing. 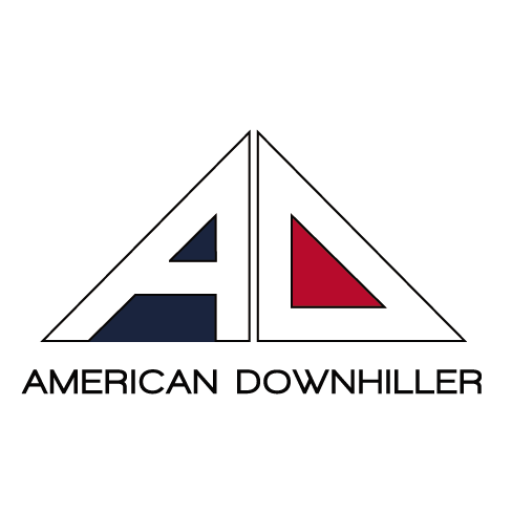 American Downhiller offers the best coaching to the next generation to help continue the legacy of American Speed skiers. To attend a world-class National Team caliber ski camp is the opportunity of a lifetime! 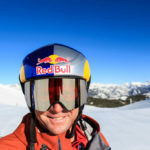 May 17 – 22, 2019: Mammoth Speed Skills (SOLD OUT) Find out more info!  Sept 21 – Oct 5, 2019: Saas-Fee, Switzerland Technical Camp (limited spots) Find out more Info! Below is a list of some of our past and current coaches. 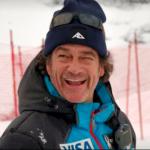 A compilation of ski racing knowledge of this caliber has never before been offered in one camp – with a combined total of 64 WC Podiums and 27 Olympic Games! 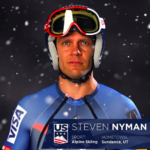 4 x Olympian racer who has raced more World Cup Downhills than any other American male. 1 World Cup Victory & 4 WC Podiums. 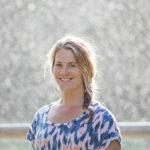 Recently retired 2 x Olympian, over a hundred World Cup starts and two podiums in her career. 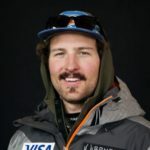 Current World Cup racer and member of 2018 Olympic Team. 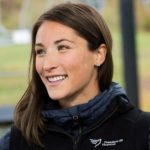 2 x Olympian, 2 World Cup Podiums, 1 World Cup Victory. 3 Time WC podium, 4 time Olympian. 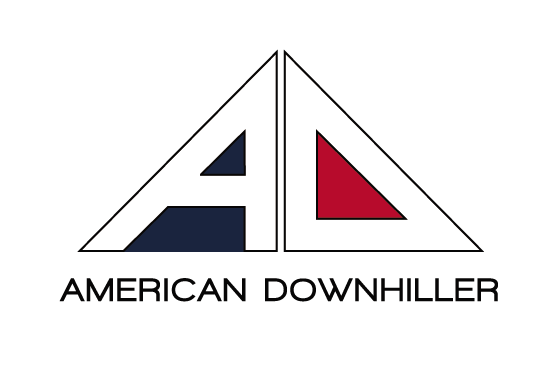 Most World Cup Downhill victories of any American male ski racer. 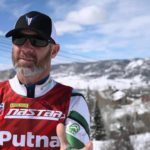 4 x Olympian, 12 WC Victories & 28 WC Podiums!!! Former head coach of the Men’s World Cup Speed Team. 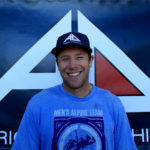 Maybe the most passionate coach in the country who it comes to teach youngsters how to rip! 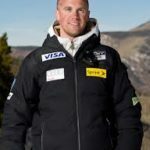 3 x Olympian & 11 WC Podiums, 2 WC Victories. Olympian and 4 x World Cup Podiums. 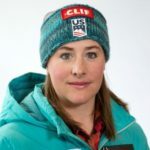 4 x Olympian, 6 WC Podiums & 1 WC Victory. 2018 Olympian and Current World Cup Racer. 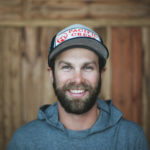 Olympian, 2 x WC Victories & 4 WC podiums. 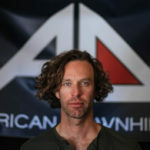 Former Word Cup downhill racer, entrepreneur, and video/photo guru. 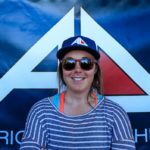 Olympian and former World Cup Slalom racer – cheffing it up for the AD camp! 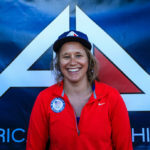 US Ski Team World Cup Coach. Former Word Cup racer, Olympian, and World Cup Coach.